Kerr Wood Leidal Associates Ltd. provides consulting engineering services in infrastructure and resource management to government, industry and First Nations. Our services include feasibility studies, master planning, computer modelling, performance monitoring, preliminary and detailed engineering design, and assessments, construction services, and project management. GeoScan offer pillar-to-post expertise across a range of Subsurface projects including Utility Locating, Subsurface Utility Engineering, Shallow Geophysics and Xradar Concrete Scanning & Inspections. Our experienced team provides solutions to clients across the Civil & Structural Engineering, Energy, Geotechnical, Archaeological and Environmental sectors, with the ability to seamlessly handle projects both large and small. Our equipment inventory allows us to handle projects varying from Geophysical Contracting, Consulting and Non-Destructive Testing (NDT), while our flexible staff continue to grow to meet the needs of new applications and technology as required. At Associated, we are passionate about building communities that are vibrant, healthy, and efficient, support economic growth, and improve the environment. We are a uniquely Canadian company that brings global perspectives to our clients from our international experience. Focused locally, we offer uncompromising service to public and private sector clients across Canada and abroad. Sustainability is part of every project we undertake. We work with our clients to develop creative solutions to problems, and also address future challenges. Working together, we can build better communities. Our core practice areas are water, transportation, infrastructure, buildings, asset management, energy, and environmental science. SNC-Lavalin* is one of the leading groups of engineering and construction companies in the world, and a global leader in the ownership and management of infrastructure. SNC-Lavalin companies provide engineering, procurement, construction, project management and project financing services to a variety of industry sectors, including agrifood, biopharmaceuticals, chemicals and petroleum, environment, heavy construction, mass transit, mining and metallurgy, power and water management. 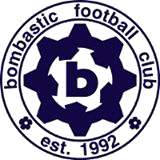 Bombastic FC is a football club located in Vancouver, British Columbia, Canada. The club was formed with one team in the Vancouver Metro Men’s League in 1992. The club now boasts three men’s teams in the VMSL and a team in the Metro Womens Soccer League. We pride ourselves on providing a playing environment that is both competitive and fun for our members. We are a family that loves playing, watching and talking football. We sing the song of Arcoiris, the vibrant fervor, blazing with electric thought and movement. Courage, audacity, and individuality are essential elements of our club. We will glorify the game, the pitch as our canvas, as our alter. We execute fluid action, to out-think, feverish movement, omnipresent speed, a mortal leap, the pass, the goal. We hurl the spear of our spirit across this city and along the circle it orbits. We stand at the edge and aim to break down the mysterious doors of the impossible. Heads held high, we hurl defiance to the stars. 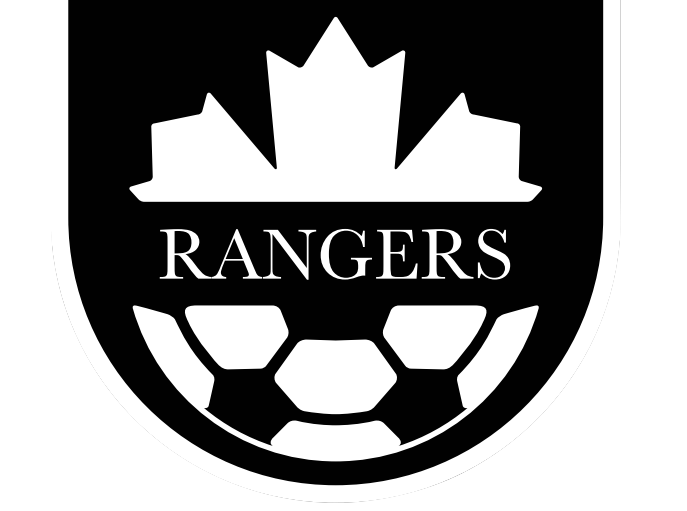 Rangers have 3 teams represented in the Vancouver Metro Soccer League. We have teams in Division 2, O35 Premier, and O45 Division 1. Summer is a mix of all 3 teams, we try to keep it fun and hang out after the game for a pint or 2. We have a big age gap between some of players on team with the 3 teams coming together in the summer. We even have a father and son playing together on the team. We look forward to another fun summer league, and want to thank Tom Ngi, and all others that are involved in helping with this league. Cheers! Formed in 2012 Siaron FC are a growing football club which takes its name from Siaron Medical Ltd which provide a broad range of solutions and services, specializing in the medical, dental and veterinary industries. The team carry the company’s values of "Excellence is Standard". Our aim is to play attractive enjoyable football while creating a positive and social environment for all. The team play their winter seasons in the VMSL and had its first taste of glory in the Burnaby Ultra league winning the 2017 Summer league title. Copyright © 2018, Maxus International Systems Ltd. All Rights Reserved.